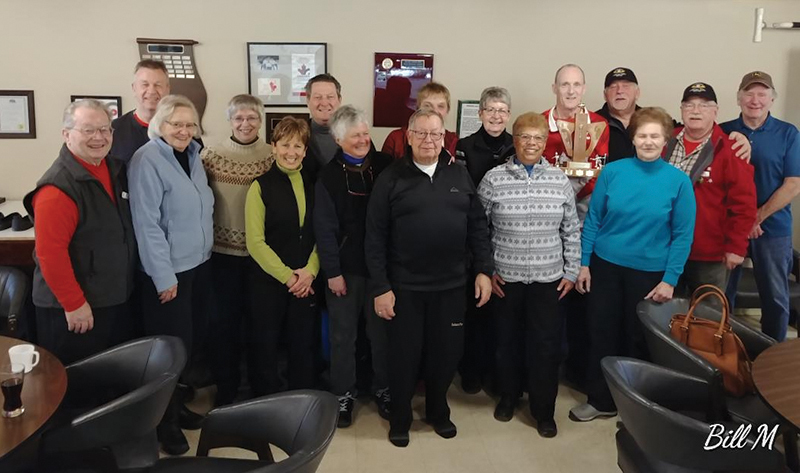 Members of the Staymore Challenge winning teams: Bill (from left), Isobel, Rick, Diane, Sandy, Al, Linda, Doug, Ann, Joan, Gail, Michael, Marty, Liz, Bill, Jim and missing was Karen! 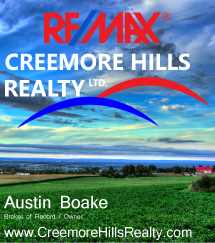 Congratulations, that’s two wins in a row for Creemore! Good curling everyone!